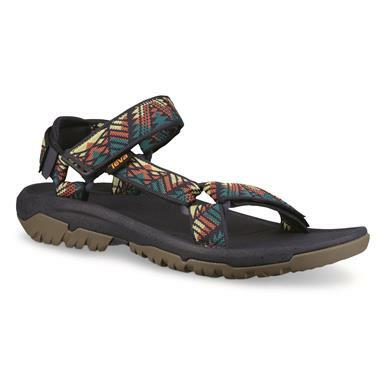 It's the comfort of the classic Teva® 3-point strap Sandals, but more rugged and with greater support. 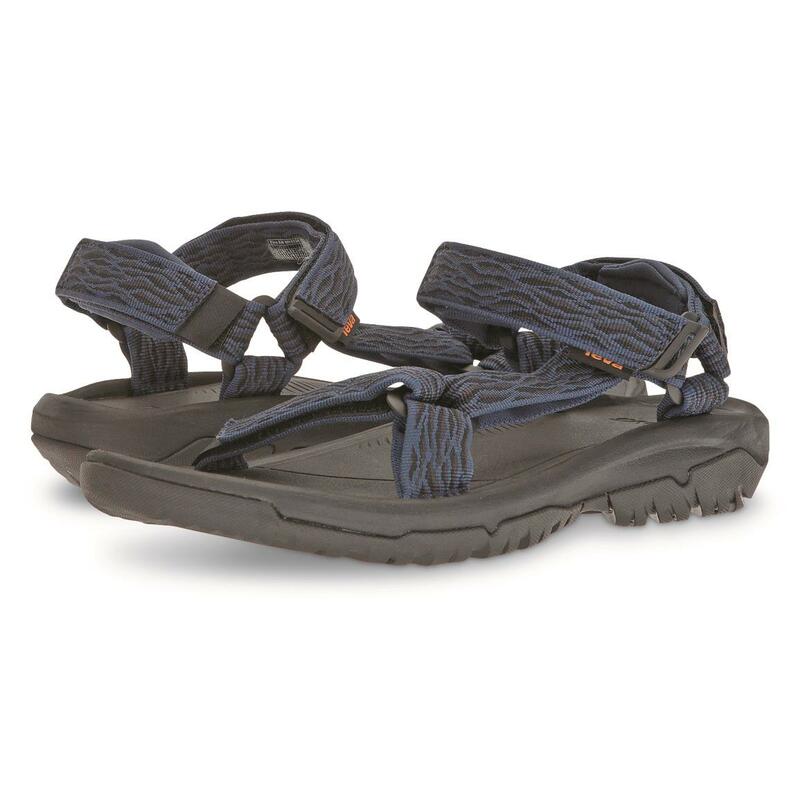 The Durabrasion outsole is incredibly durable while providing great traction…perfect for strolls on your favorite lake-side trail or handling walks on paved streets. 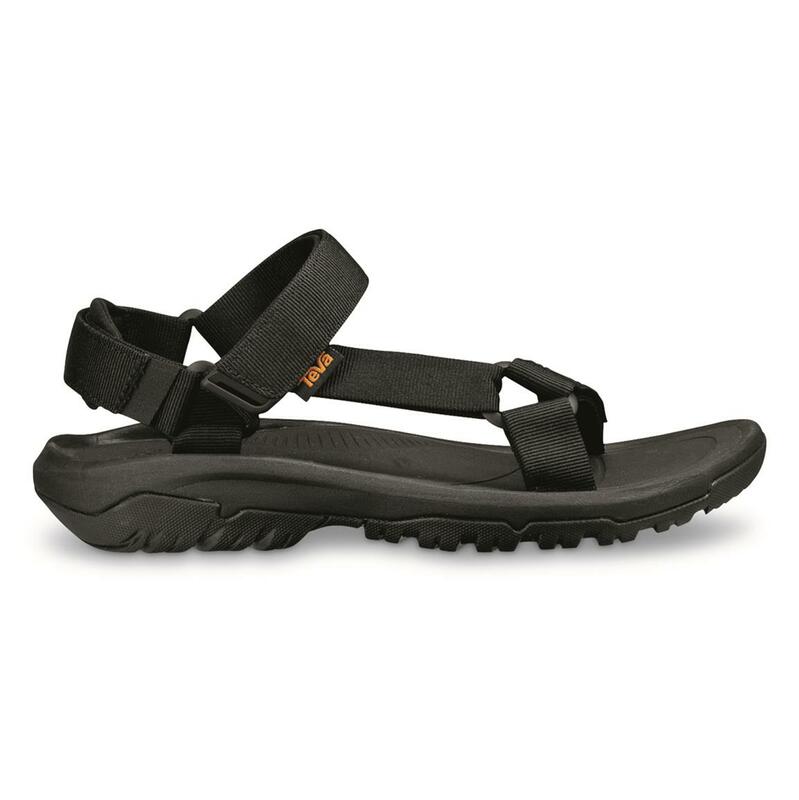 And the foam footbed and nylon shank combine for supportive comfort. 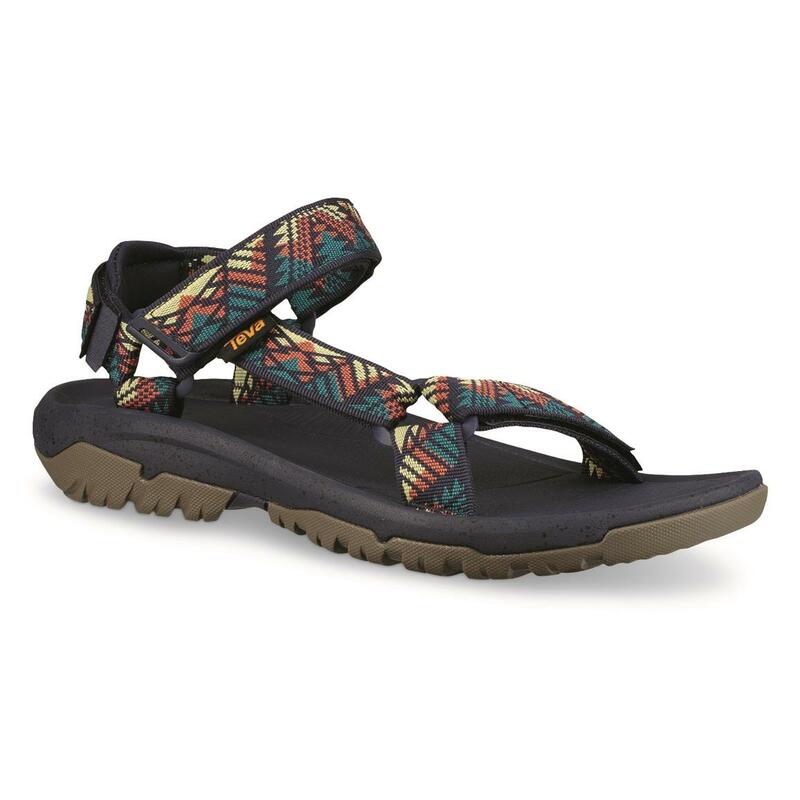 Get comfortable Teva Sandals that are ready for adventure! 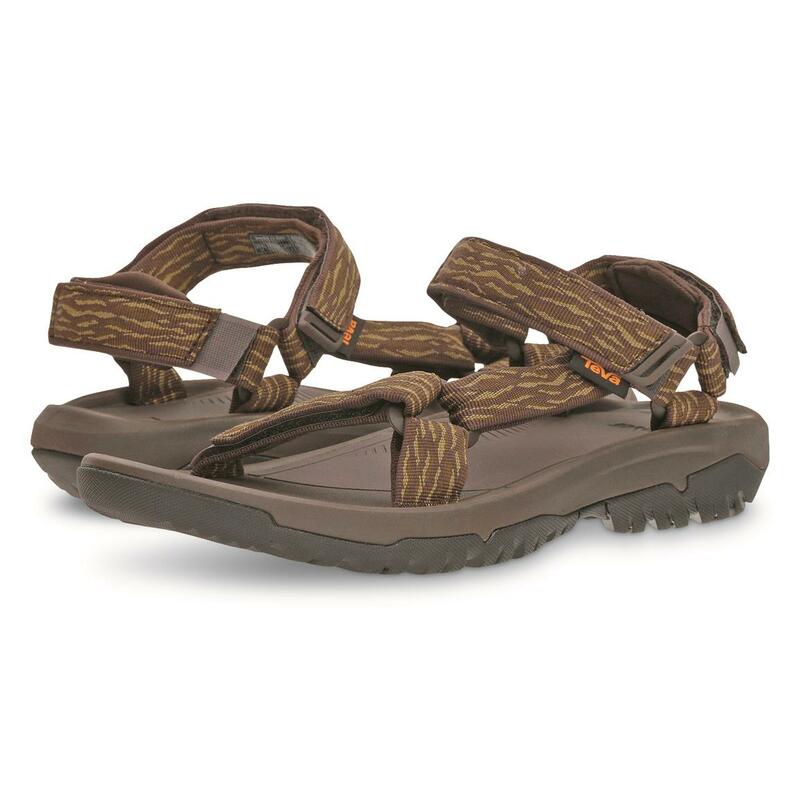 Teva Mens Hurricane XLT2 Sandals is rated 5.0 out of 5 by 1. 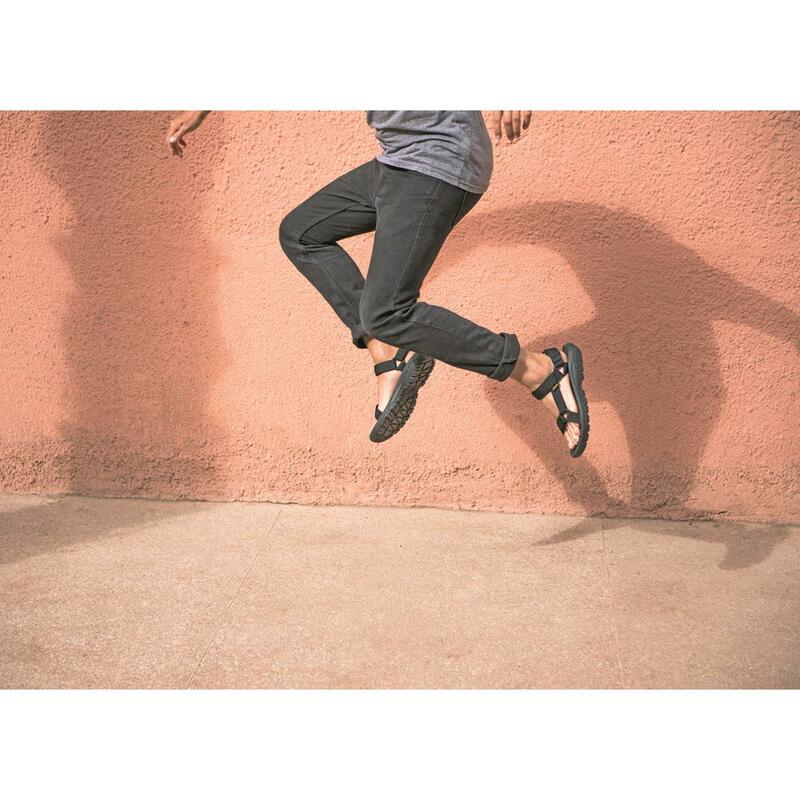 Rated 5 out of 5 by JJH3 from Quality at it's finest Great fit and finish. 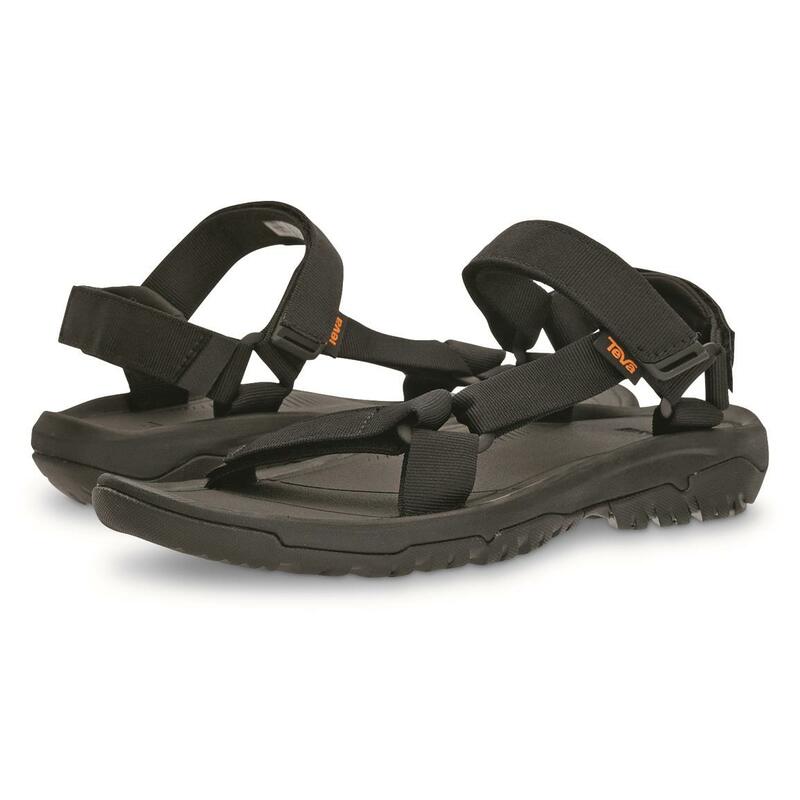 The sandals fit is true to size and are extremely comfortable.